In some situations, if the source of a water leak is particularly hard to find, it may not be related to a problem of the roof`s structure. Here are some examples. 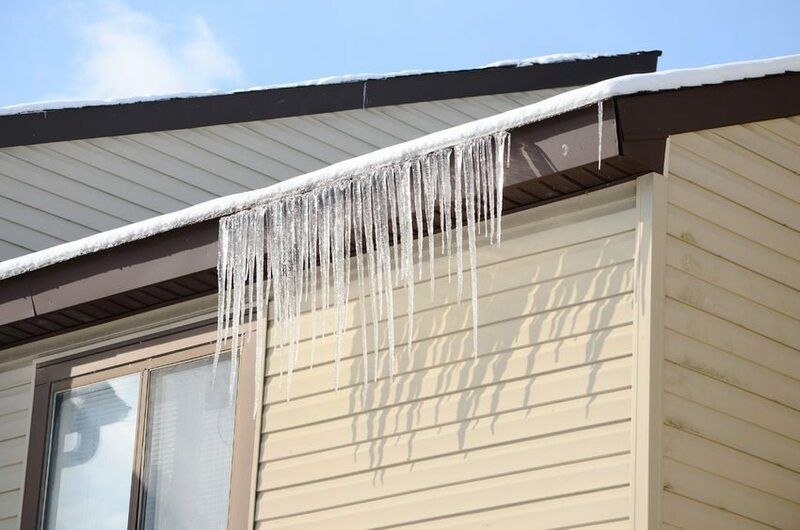 Leaks caused by ice dams In the cold season, ice dams form on most roofs and prevent water from flowing down. We all know that stationary water may be dangerous, as it infiltrates easily and causes leaks. 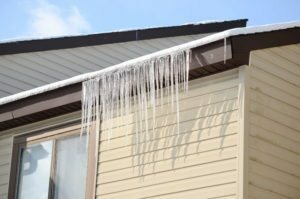 Once the ice dam is gone, the leak will also stop (if there is no other problem related to the roof), but it is frustrating to experience the effects of a leak especially if your roof is in perfect shape. You can prevent this problem by having roofers that are experienced in roofing Fort Smith homes install quality membranes under the roofing. Leaks caused by wind driven rain are also temporary and have nothing to do with any roof damage, but only with particular and rare circumstances when wind is so strong that it drives water up and under the roof. Once again, membranes but also tarpapers are in the first defense line. Leaks caused by condensation Another situation when you experience a water leak in the house although there is nothing wrong with your roof is caused by attic condensation that may produce a high level of humidity. This entry was posted	on Monday, March 19th, 2018 at 10:52 am	and is filed under General. You can follow any responses to this entry through the RSS 2.0 feed. Both comments and pings are currently closed.